MIT-CHIEF China Trip is a fully-sponsored 10-20 days trip for entrepreneurs who are interested in exploring business opportunities in China. China Trip provides a unique opportunity for US based entrepreneurs to get involved in the Chinese entrepreneurial community and to explore market opportunities in China. Participants will have a chance to meet and connect with government officials, industry leaders and potential investors. Since 2013, around 70 startups from North America have joined the annual China Trip, visiting cities including Beijing, Shanghai, Shenzhen, Hangzhou, Suzhou, Nanjing, Tianjin, Wuxi, Qingdao and Hong Kong. They have gotten more than 100 million CNY investment to date. 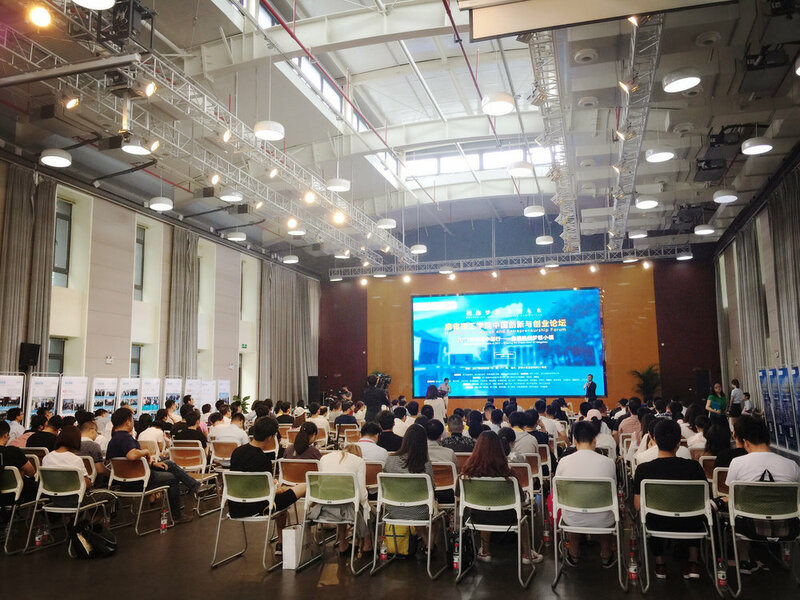 More than 10 teams managed to land in venture parks in China; 5 teams got million-level investment directly from the trip; over 80% of the teams are still collaborating with the venture parks closely. In addition, 2 teams from Y-combinator and 6 awarded teams from MassChallenge joined previous China Trip program. 【Description】 China Trip Program focuses more on the pitch opportunities, Chinese incubators/accelerators onsite visit and investors matching. All industries and all stage of startups are welcome to apply for. For the current curriculum year, we expect to hold two China Trips, in mid-May and late June respectively (exact schedule TBD). Two trips will cover different major cities in China. Applications from entrepreneurs who are interested in establishing and expanding their ventures in China are warmly welcomed. We will admit up to 15 start-up teams to join each trip with one representative per team. Spoken Chinese is not required but highly recommended. All travel-related expenses (i.e., transportation, accommodation and meals) will be covered.